Joey Fatts delivers "Hit A Lick" this Friday afternoon. 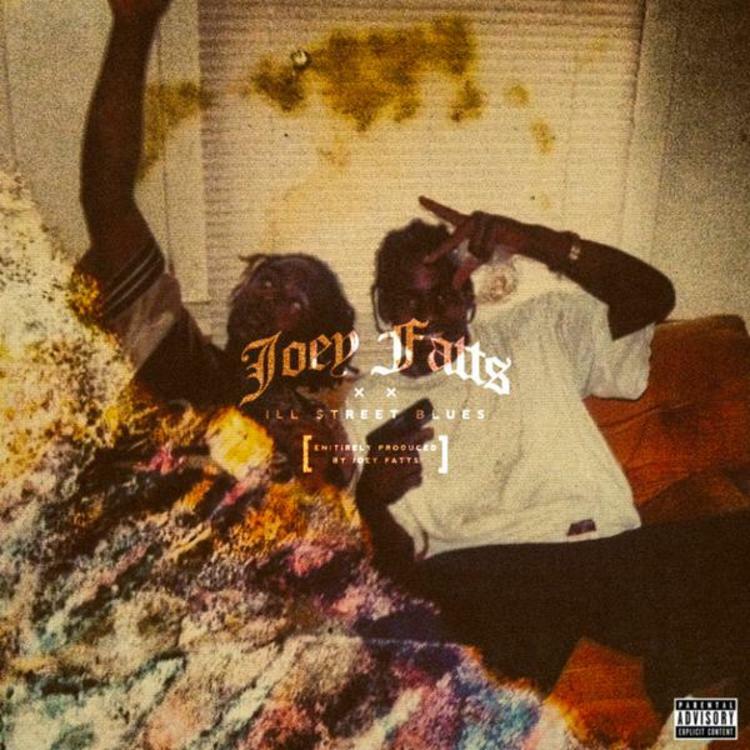 With Friday being relatively slow in terms of new songs, we definitely welcome Joey Fatts' new drop "Hit A Lick." The Long Beach, CA rapper hasn't really dropped new music since his Chipper Jones Vol. 3 mixtape this past summer. Nonetheless he's been busy working on a debut album-- which he finally announced the release date for today. You might recall we reported on the album, Ill Street Blues, with the cover art and release date almost a year ago-- obviously that never came to fruition, so let's hop this one sticks. The release date is set for February 17 2015. "Hit A Lick" will not appear on the album, Joey says that it's a throwaway record. Enjoy.